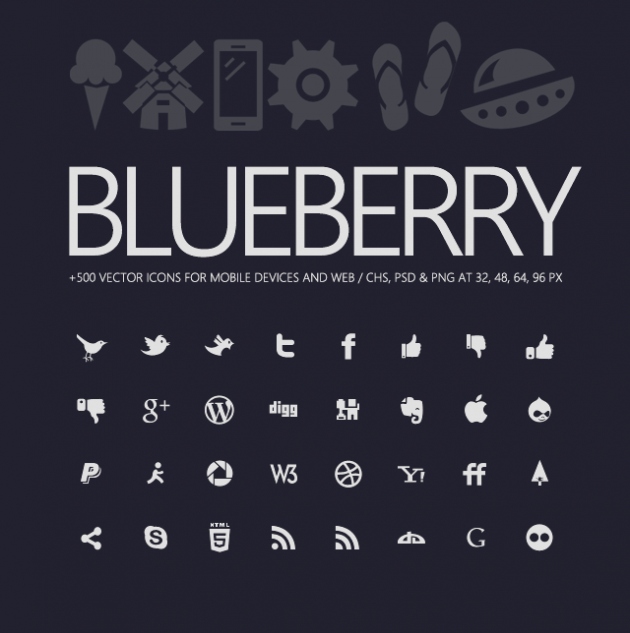 Today’s resource comes from Webiconset and it is a pack of social media glyph icons. 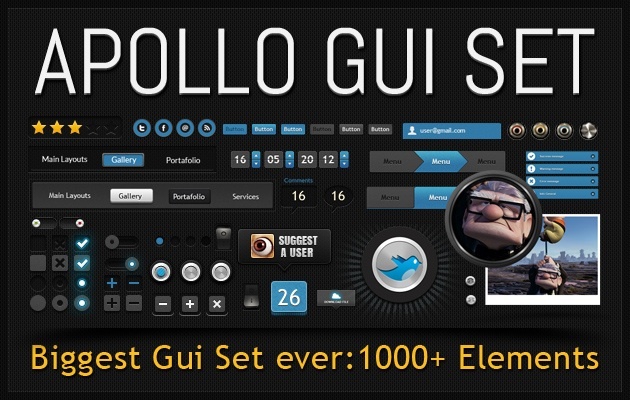 They come both in PNG format (from 16px to 512px) and vector format for maximum flexibility. 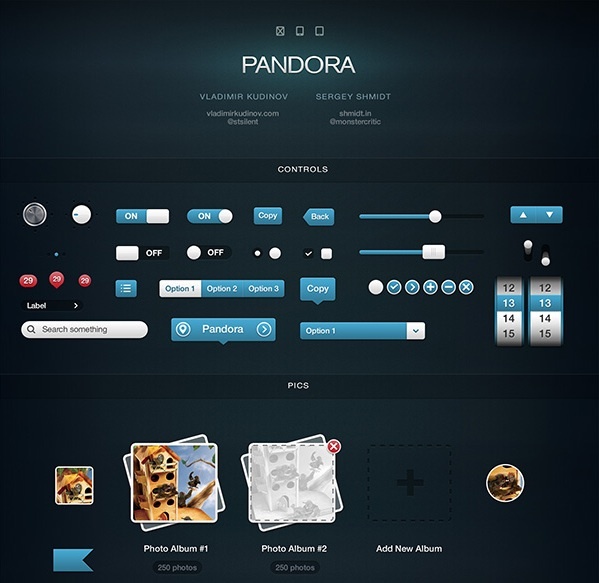 The pack has 100 of the most used social media networks and applications. 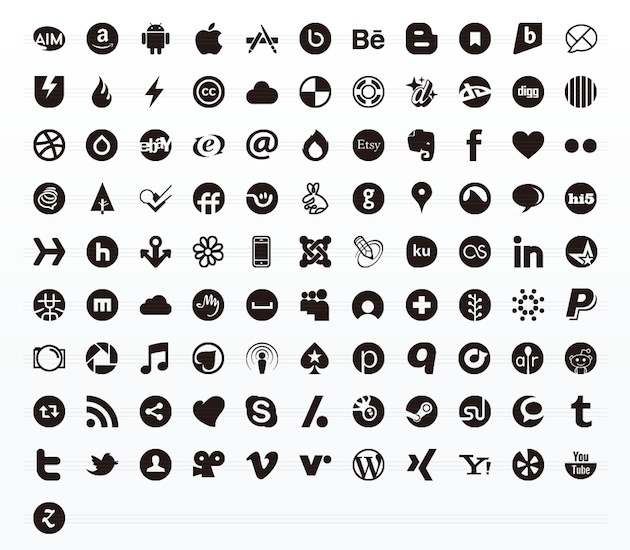 Plugo Labs released this great set of social media and internet services icons. 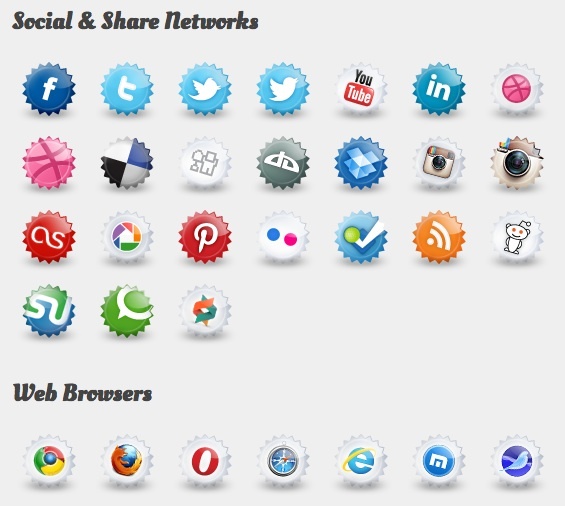 Shaped like colorful bottle caps, the set has 86 PNG icons, in 3 sizes (32px, 48px and 64px) and 2 variants (with or without shadows). 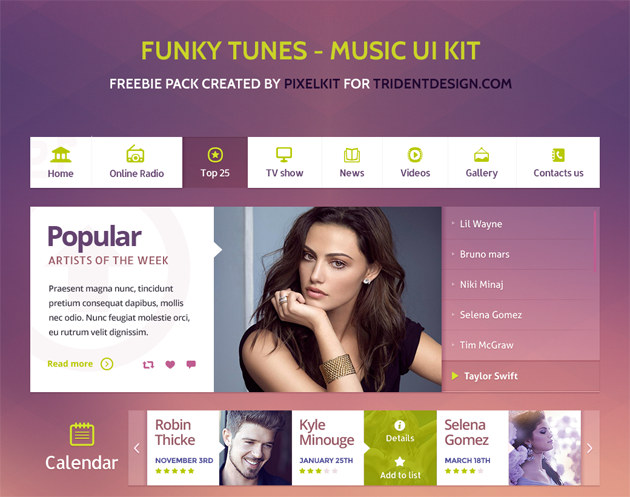 Pixicon is a pack of user interface icons for designers and developers. It comes both as transparent PNG and as infinitely scalable vectors in CSH, AI, EPS, PDF, SVG formats.